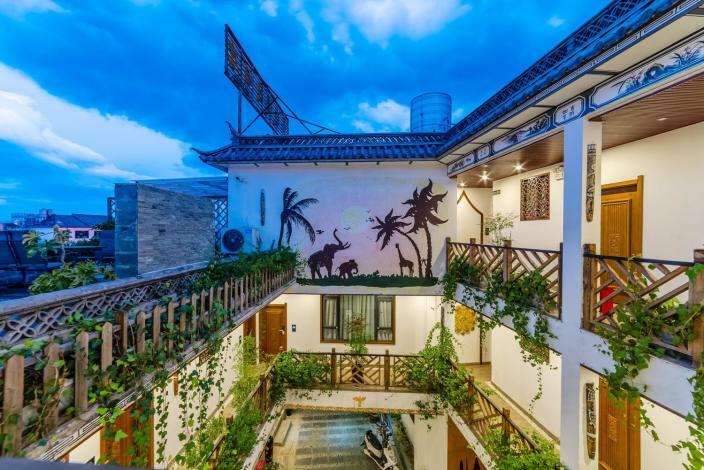 Renovated in 2016, the Mijing Holiday Hotel offers both holiday makers and business travelers a pleasant stay in Dali. Keeping busy is easy, with Tianlongbabu Film Studio, Wuhua Building and Foreigner Street all nearby. In their spare time, guests can explore the hotel's surroundings. A pickup service can be arranged for guests upon request. For guests' convenience, airport pickup can be arranged. This Dali hotel features parking on site.